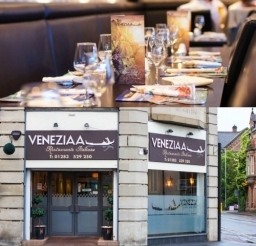 More about Veneziaa... Welcome to the perfect place for fresh Italian food dining in the heart of Burton. If you have never visited veneziaa before, please visit our Gallery to see what evening or lunch-time Italian dining in Burton looks like. 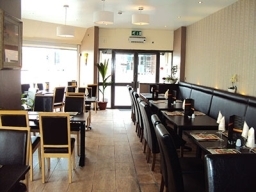 Then take a look at our Italian food menu which has a wide range of fillet steak,fish, risotto, pasta and pizza, with vegetarian, and other specialities. 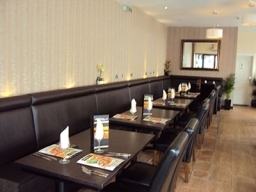 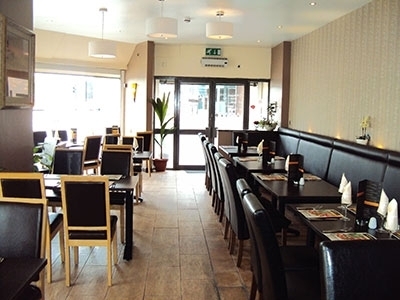 The restaurant offers a wonderful combination of both modern and classic Italian dishes. Our dishes are rustic, simple and delicious and are created using the best, freshest ingredients. 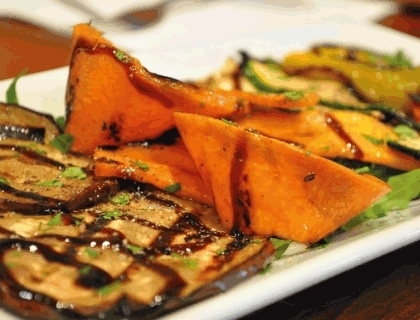 veneziaa aims on keeping the traditional values on the plate seven days a week from midday till midnight.